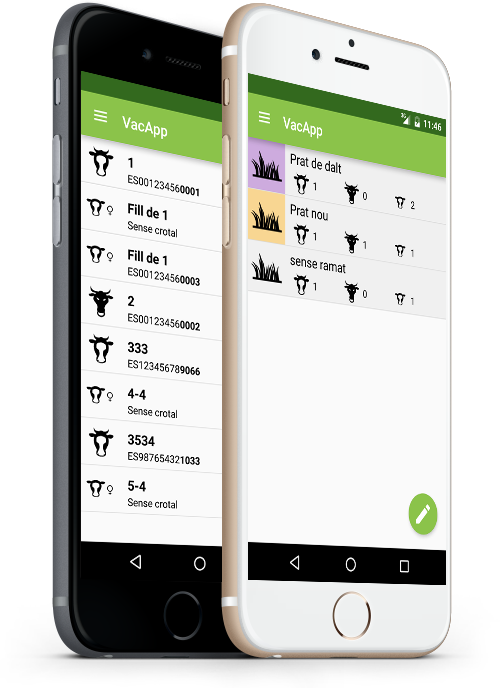 Vacapp is an application designed to manage livestock farms of extensive cattle herd. 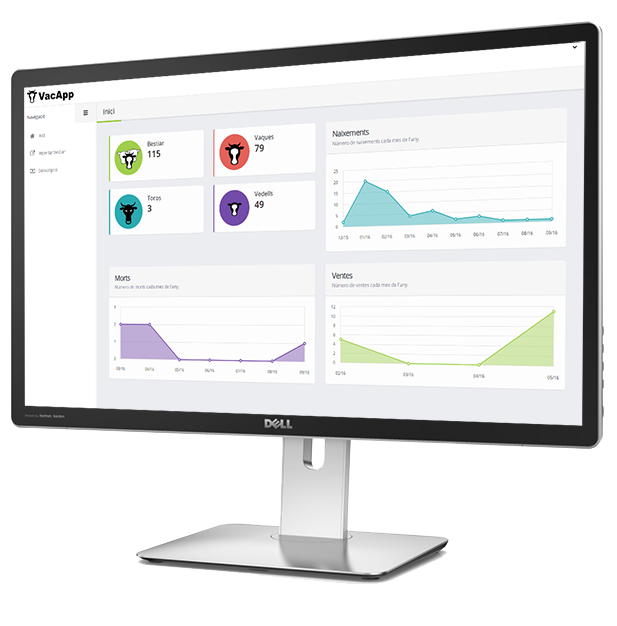 It allows to take full control of cows and calves. 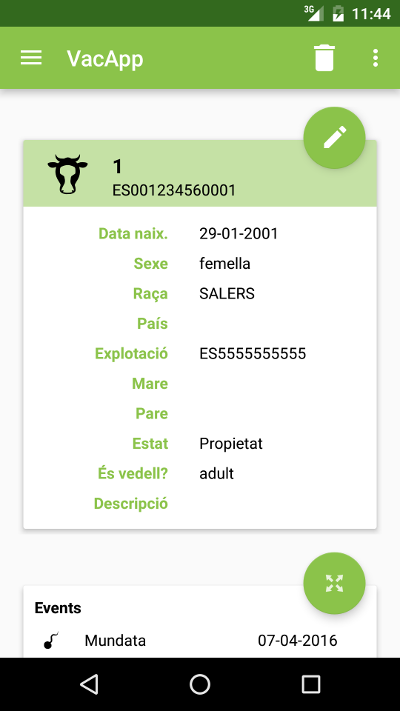 The main objective is that the farmer knows all the information about his cattle in situ without any other support. Additionally, VacApp works without an internet connection. A easy to use app. Discover the awesome features that Vacapp has to offer. 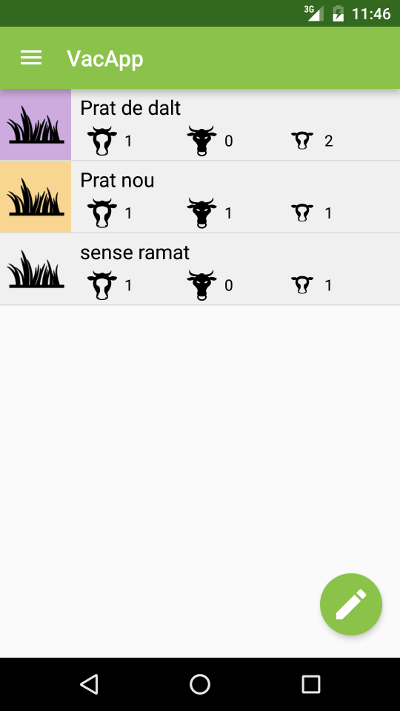 Manage your heards, and check where a cow has grazed. Discover which cows have more calfs, or not down labor issues. Simplify the paperwork to fill when a sanitation is done. Vaccap works even without internet. Manage your cattle and look for tendencies. 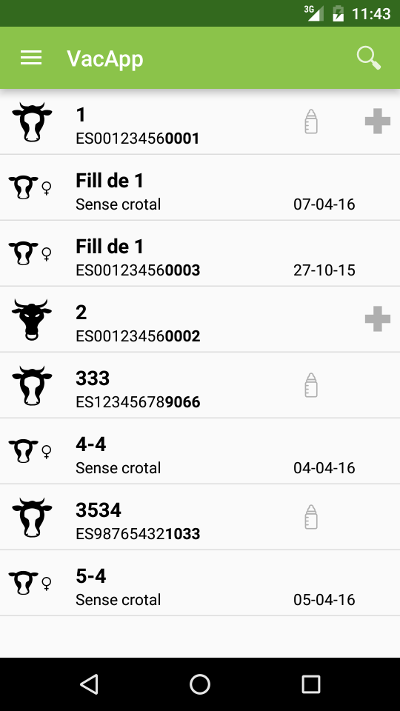 "The best cattle app I've found. Has become part of my daily life." "Works great. Simple and easy. Recomend it to everybody!" 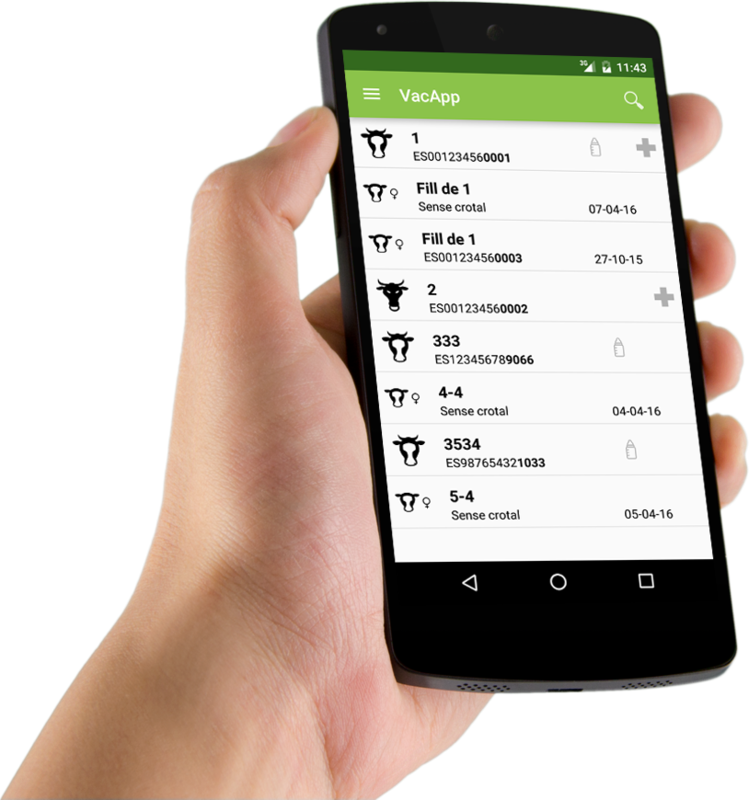 Download Vacapp for free now! You want to try VacApp? We offer 3 months for free. Once the trial period is finished and you are still interested, the prices change according to hour cattle size. Checkout our introductory offer prices. *Medium livestock units. A cow or horse, 1 UGM aprox. One adult sheep or goat 0.15.